Interior painting is a skill shaped by many years of experience. Preparation of your walls (cleaning, smoothing, patching), priming and paint application by experts makes a visible difference that will result in years of durability and beauty. 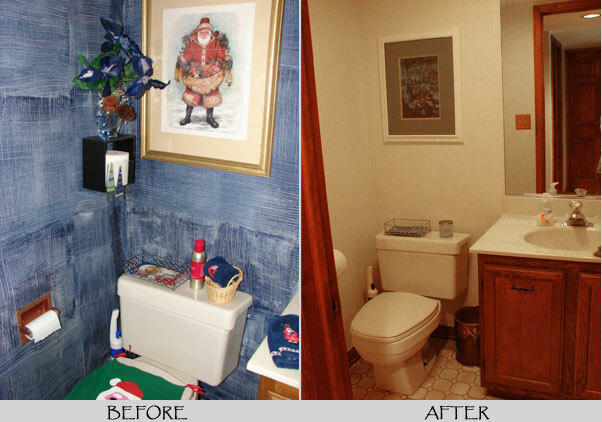 Our clients say, “You can see the difference” between do-it-yourself and Avid Co.’s interior painting. Updating a kitchen with laminate cabinets and an old tile backsplash involved tile removal, wall restoration, priming and painting all sides of the cabinets as well as an updated wall color. Creating a "spa" atmosphere involved removal of old painted wallpaper, wall resurfacing and application of a soothing color.